HNC in Entertainment and Sports Activities. VET in Conducting Physical Sports Activities in the Natural Environment. University degree in Physical Activities and Sports. Master degree in High Performance Sports (from the Spanish Olympic Committee). Master in Public and Private Sports Entities Management. 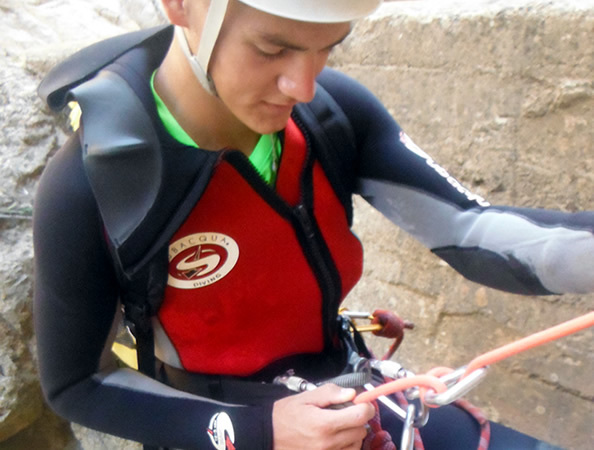 HNC in Mountain and Climbing Sports. 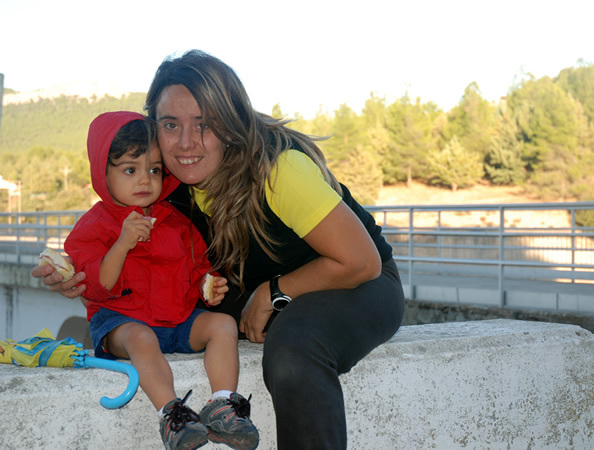 Director of the Andalusian High Mountain School (2013-2015). 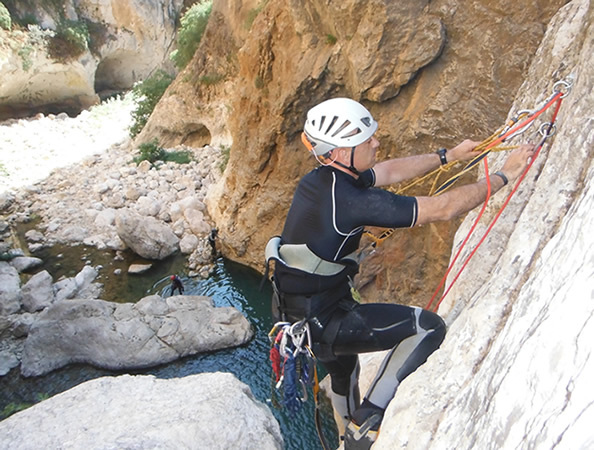 Member of the Andalusian Mountaineering Federation security committee. President of the “Montañeros Jabalcuz” sports club. Member of the National Research Group on Physical Education in Nature, coordinated by the University of Valladolid. Organizer and / or Collaborator of sporting events, conferences, courses, … regarding the Natural Environment Physical Activities (AFMN) and / or Active Tourism. 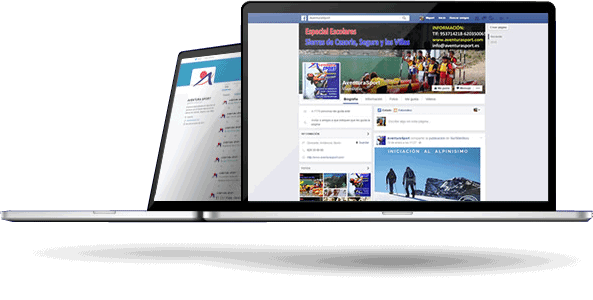 Member of the Spanish Mountain Guides Asociation (AEGM) Member No. 729. VET in Conduction of Physical Sport Activities in the Natural Environment. University degree in Environmental Science. VET in Conduction of Physical Sports Activities in the Natural Environment.